Cakes and Gateaux for every occasion: birthdays, Holy Communion, confirmation, corporate cakes, school cakes and any other special occasions that you can imagine. 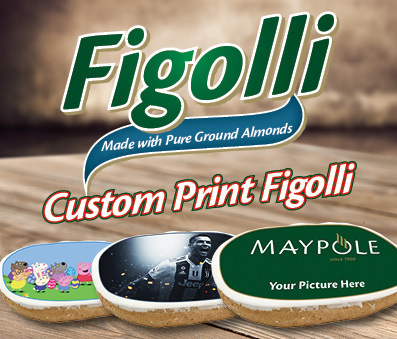 We personalize your cakes according to your needs. From vanilla to chocolate cakes to banoffee gateaux and carrot cakes, we make sure that your special occasion will never be forgotten! Did you know? The difference between a cake and a gateaux is that a cake is made up of sponge having a layer or two of cream while a gateaux contains layers of cream, icing or filling.